*Individual department hours may vary. For specific department information, hours, and/or contact information please visit the Department Directory page. 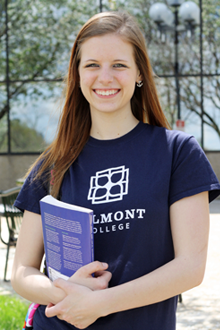 College open only when classes are scheduled. 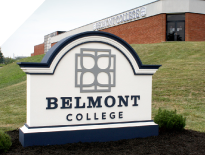 Belmont College offers off-campus locations in Harrison and Monroe Counties to provide easier access for quality post-secondary education in addition to our Main Campus in St. Clairsville, Ohio. Transportation services are available for students in Harrison County, contact Rural Transportation at 740.942.1369 for details. Transportation services are available for students in Monroe County, contact Monroe County Public Transportation at 740.472.2505 for details.